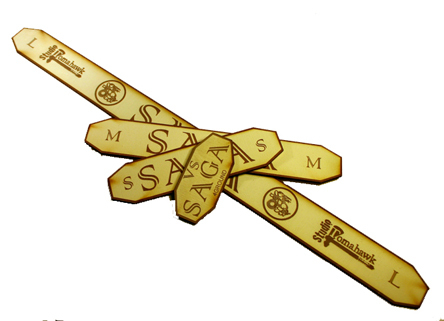 Measuring Sticks & Tokens: Made for us by 4Ground, these sets are laser cut and painted MDF. 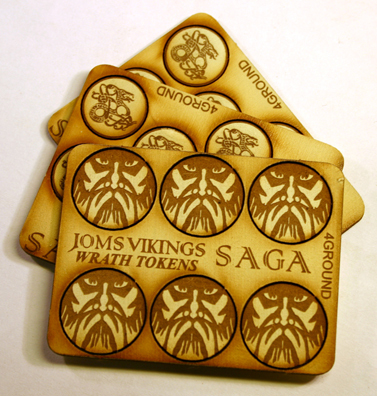 Because of the nature of the process use to make these, the finish of each set will be slightly different. 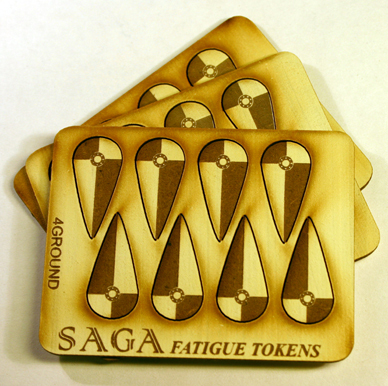 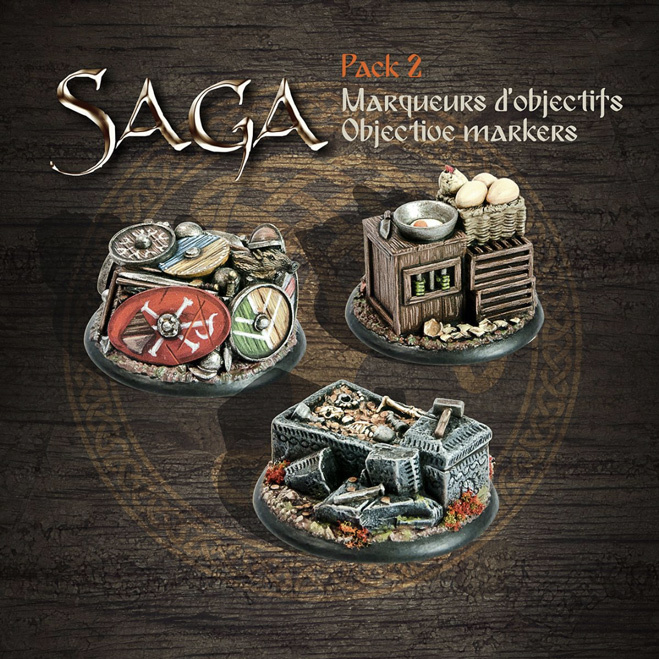 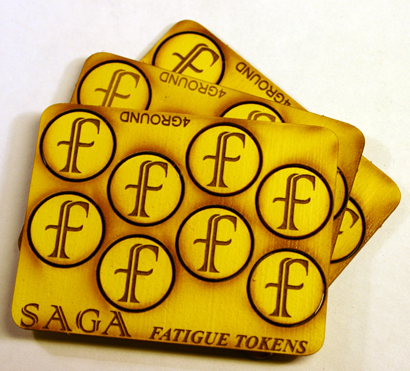 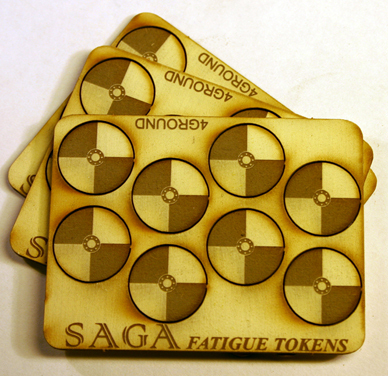 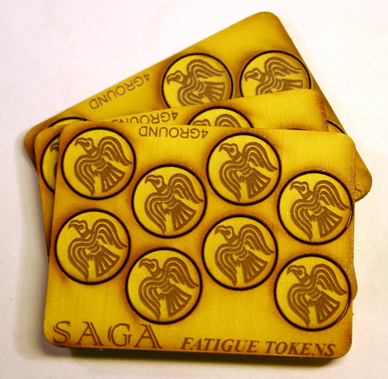 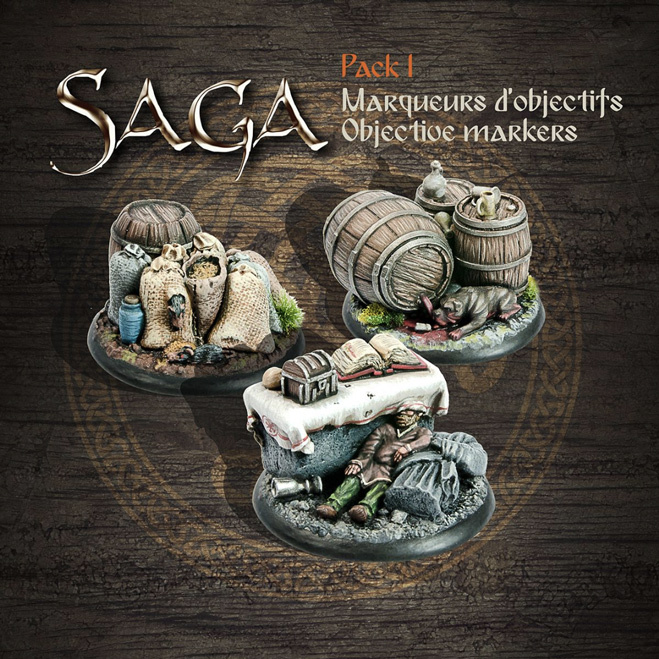 Objective Markers: Crafted for us by Studio Tomahawk, these objective markers are designed for use in SAGA. 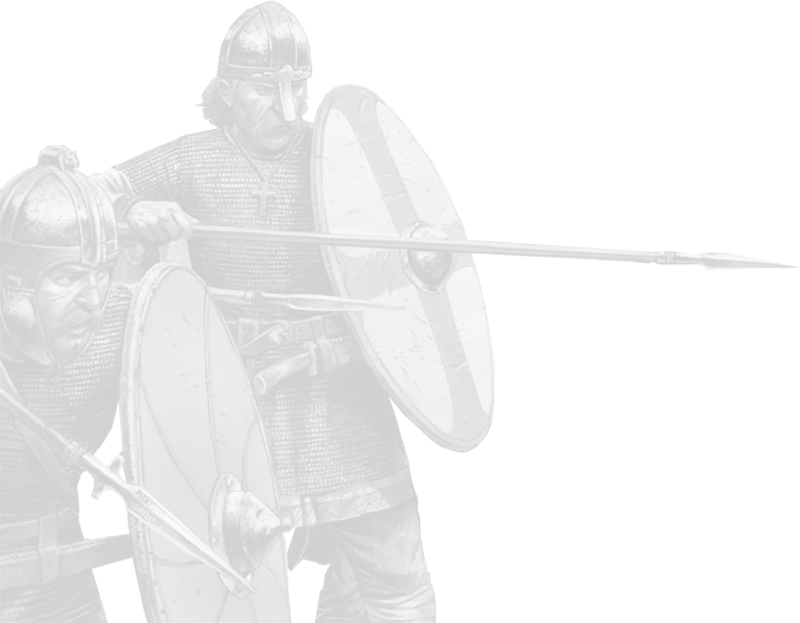 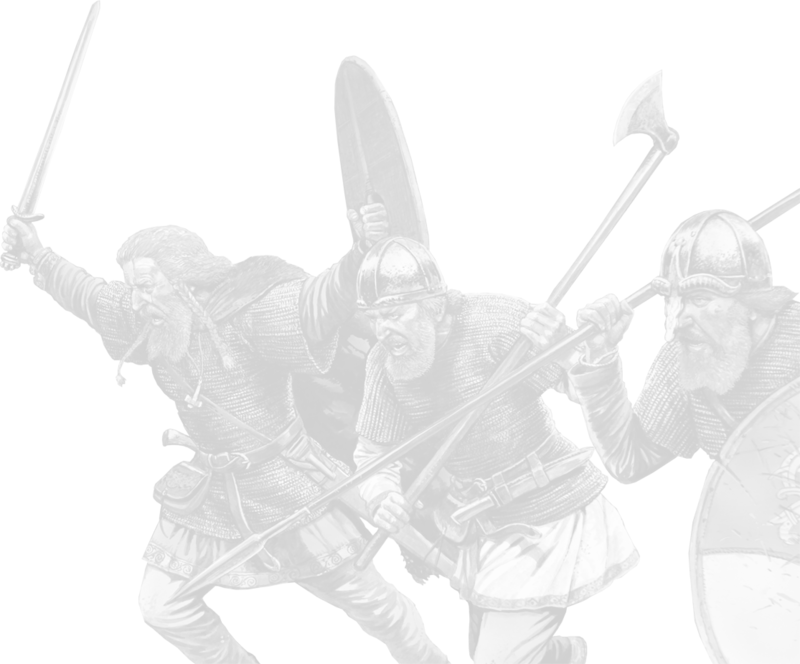 The rules can be found in the Book of Battles.